Mileage fraud may be more prevalent in UK than previously thought, according to figures released by Carly. 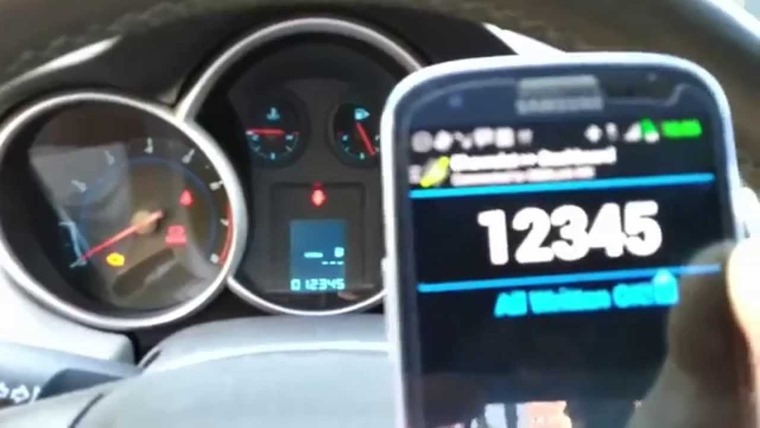 The mobile car electronics firm revealed London, Birmingham, Manchester and Leeds were the top four UK regions, with 18% of vehicles displaying the incorrect mileage, which they claim is 3% higher than the national average. 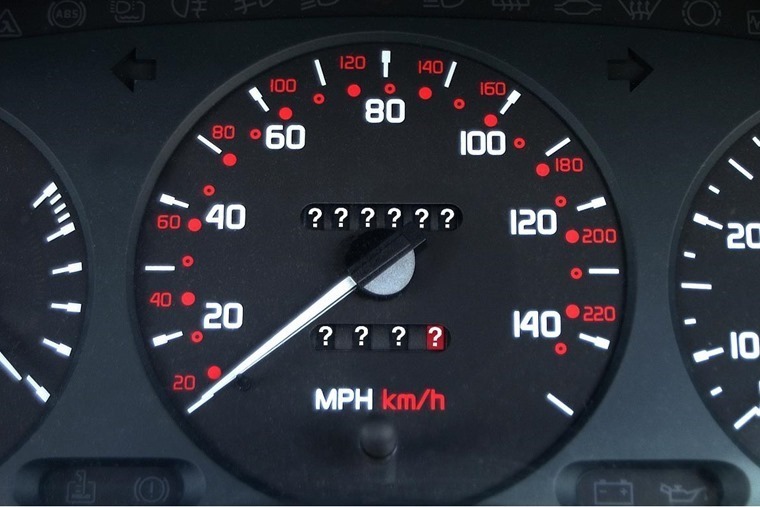 Mileage fraud is more commonly known as clocking – an act which historically saw unscrupulous dealers and garages physically roll the mileage odometer back on a car using a precision object to increase its potential sale value. In recent times, as tech increasingly took on more prominence in the make-up of a vehicle, it was assumed that the practice of clocking had completely disappeared from the automotive world. Unfortunately, it is something that is starting to pop up once again – albeit with a twist. According to a recent report from Glass’s UK motoring guide, it is now the motorist and not the dealer who is illegally reducing mileage, with the individuals increasingly turning to mileage adjustment companies in order to reduce the number of miles showing on the digital odometer. According to a survey conducted by cap hpi among dealer networks across the UK, a quarter of UK dealers expressed concern that clocking and mileage discrepancies had worsened in the past 12 months. In light of this, cap hpi, the UK’s leading authority on vehicle checking services and custodians of original automotive data, established that the number of cars showing mileage discrepancies rose to one in 16, a jump of 25% on 2014’s figures of one in 20 cars displaying a discrepancy. And with this one in 16 chance of purchasing a vehicle with a mileage discrepancy, the cost to motorists stands at over £800 million every year. Recently, cap hpi played a vital role in securing custodial sentences for individuals in the North West involved in what is thought to be one of the largest clocking cases in UK legal history. PCS Events Ltd a Runcorn-based chauffeur services company, were found guilty of operating a widespread system of clocking the cars in their possession amounting to more than seven million miles. The increase in mileage-related finance arrangements such as PCP and PCH may also be a contributing factor as motorists look to bring down their mileage count to within contracted levels and avoid paying penalties for excess mileage. It’s estimated that a vehicle's value can be increased by thousands of pounds by reducing the displayed mileage to make them look less well used and more desirable so the dealers aren’t aware that the resale value has plummeted as a result of increased wear and tear when they get it back at the end of the contract. What impact does clocking have? 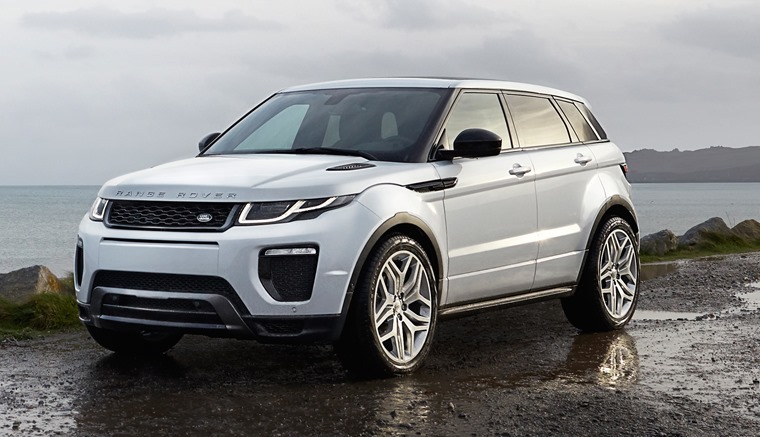 With this in mind, according to stats from cap hpi, taking off 60,000 miles on a Range Rover Evoque or an Audi A3 increases their value by £4,000. Doing the same with a Nissan Qashqai and Volkswagen Golf increases their value by about £3,000 and £2,500, respectively. This is one reason why the Local Government Association (LGA) has called for a proposed EU ban on companies providing mileage correction services to be retained under UK laws and brought forward from the current planned date of May 2018. Similarly, the LGA is also calling for mileage correction devices to be banned outright to help reduce clocking. A recent report in The Sun revealed that there are up to 100 firms in Britain which offer to reduce the recorded mileage of an automobile using hi-tech computer equipment, and council trading standards teams nationwide have helped to secure jail sentences for rogue car dealers and individual sellers in clocking prosecutions. This is an issue for the leasing industry as they can end up losing thousands of pounds when they come to sell the clocked car compared to its stated value. On top of this, if they choose to pursue the matter through the courts, they will then face further costs. In addition, the decision to follow up these issues is treated differently from one police force to the other, leaving the finance company to spend their own time and money prosecuting the driver. 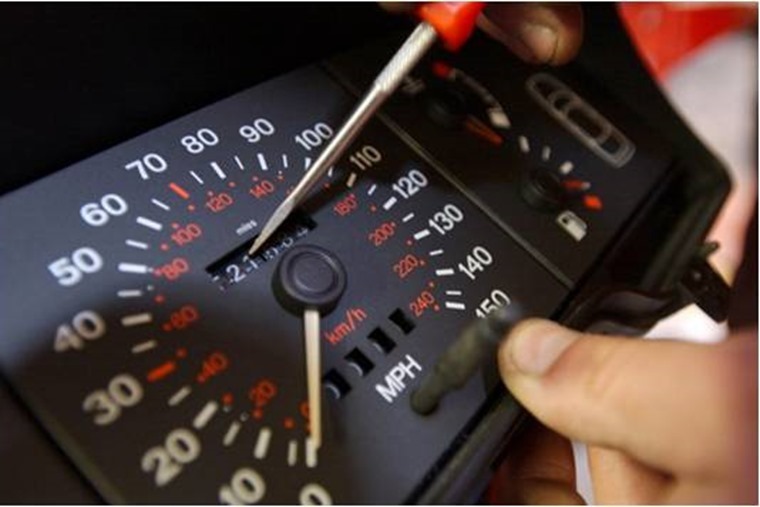 While penalties exist in the UK that ensure dealers do not sell clocked cars, when it comes to owners selling them the law states that it is the driver’s responsibility to declare if the vehicle mileage has been changed when they sell a car or hand it back to the finance company. Failure to do so equates to breaking the law. As such, an existing legal loophole means that while knowingly selling a clocked car without disclosing it is fraud, it is not illegal to alter the odometer's mileage. It is this which the mileage adjustment companies are using to offer their services. Whereas some will ask for documentation to show the actual mileage before they will alter what the car displays, others will simply take what you say at face value - as far as they are concerned the only time it will become a criminal issue is if the individual was to then give it back to the dealership without informing them. There is no easy, cost effective way of checking all vehicles at the end of the contract and what is needed is for mileage correction companies to be properly regulated and licensed, something that the British Vehicle Rental and Leasing Association (BVRLA) has repeatedly called for. The BVRLA also believes that any mileage adjustment should need to be authorised by the finance company and legal owner of the vehicle. This would help to restrict alterations to a vehicle’s mileage to the very rare situations where it is actually legitimately needed. Longer term, it is also hoped that the issue will be eradicated through connected vehicles supplying odometer data at frequent intervals. According to research firm Gartner, one in five vehicles will have some form of wireless network connection by 2020. Hopefully, the clock is finally ticking down on clocking. Gone over your allocated mileage on a lease car? Drivers worried about having gone over mileage limits should also be more actively made aware that the costs for exceeding contracted mileage limits isn’t a huge punishing penalty - as an example, going 1,000 miles over your total allowance on a 7 pence per mile charge, will only be £70.